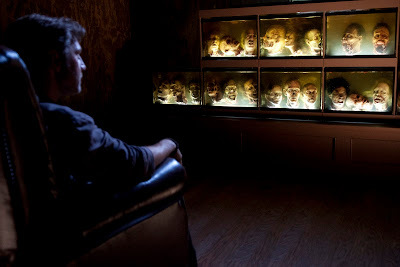 Cultural Compulsive Disorder: The Walking Dead Season 3 DVD Case: The Most Inspired Blu Ray Case Ever!!! 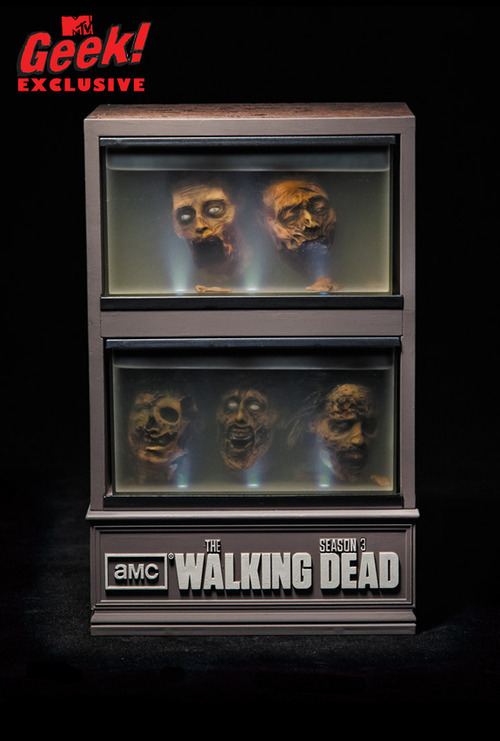 The Walking Dead Season 3 DVD Case: The Most Inspired Blu Ray Case Ever!!! 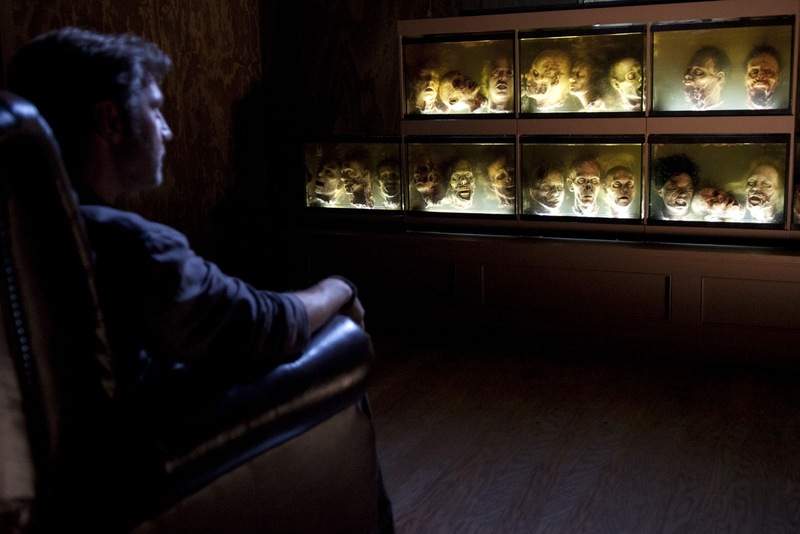 In this exclusive first look, gaze upon "The Walking Dead" Third Season Limited Edition Blu-Ray Case– which with a little water, gives you a tank-full of violently decapitated heads, just like The Governor on the show. 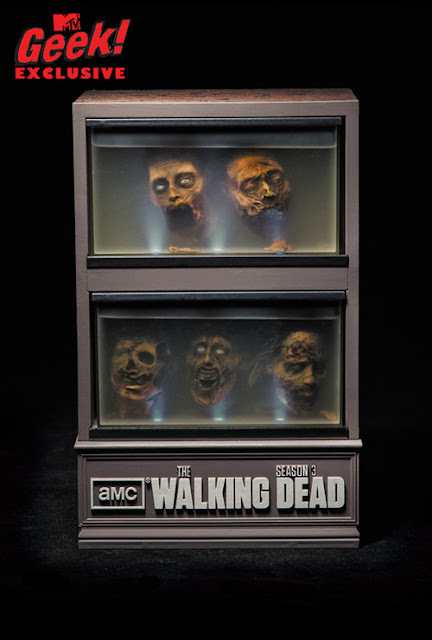 It’s the coolest/grossest DVD case ever, and we’ve got thoughts from "The Walking Dead" creator Robert Kirkman and Todd McFarlane, whose company McFarlane Toys designed it.